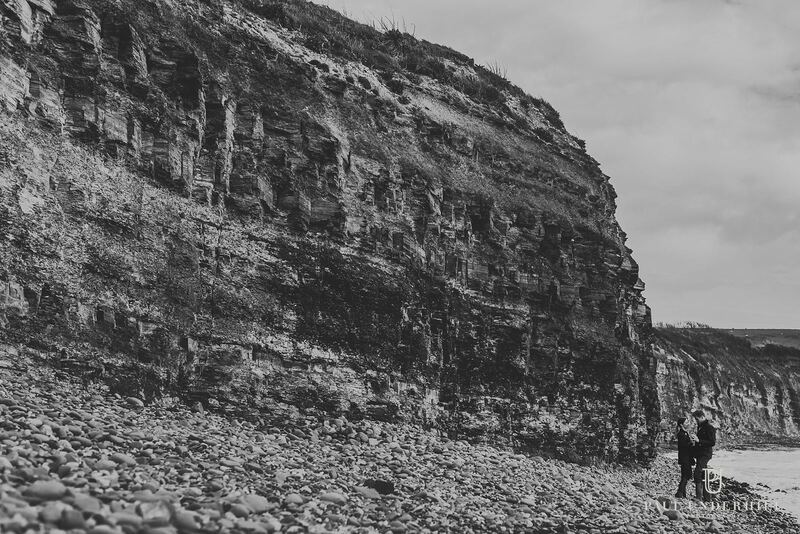 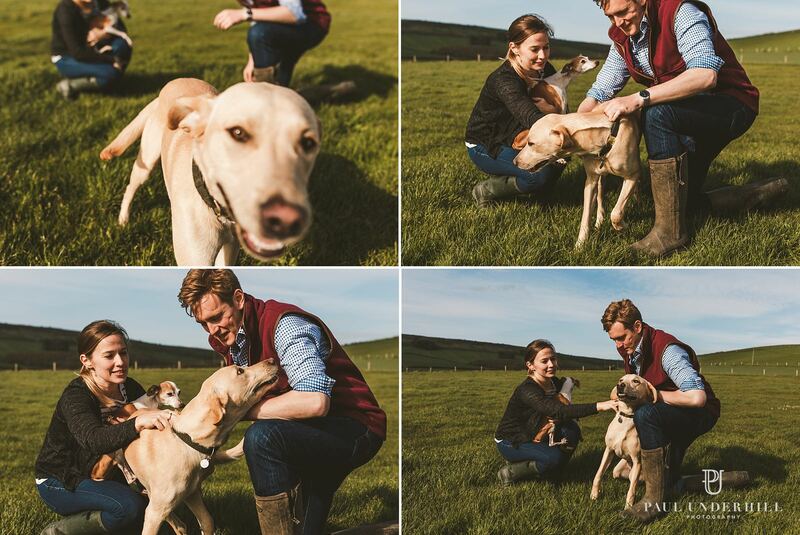 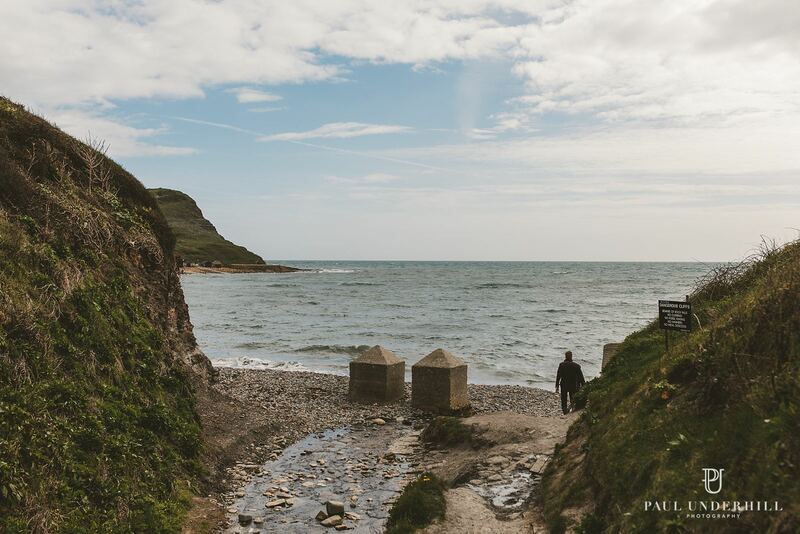 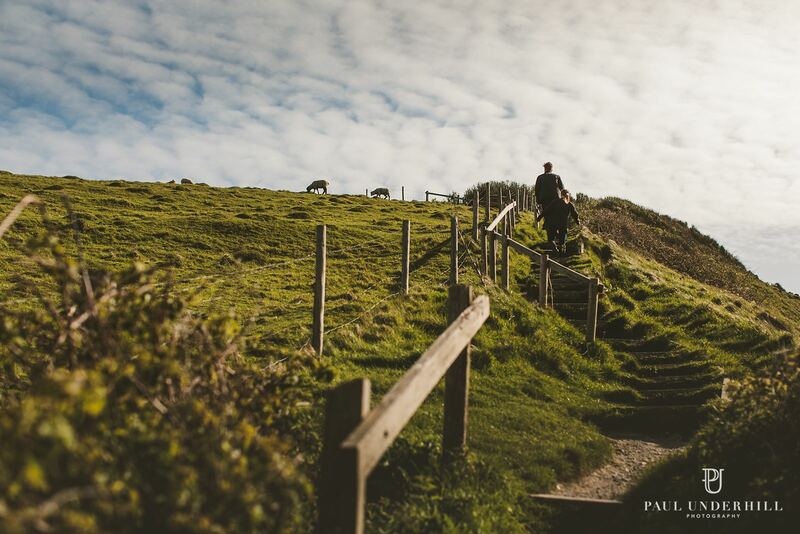 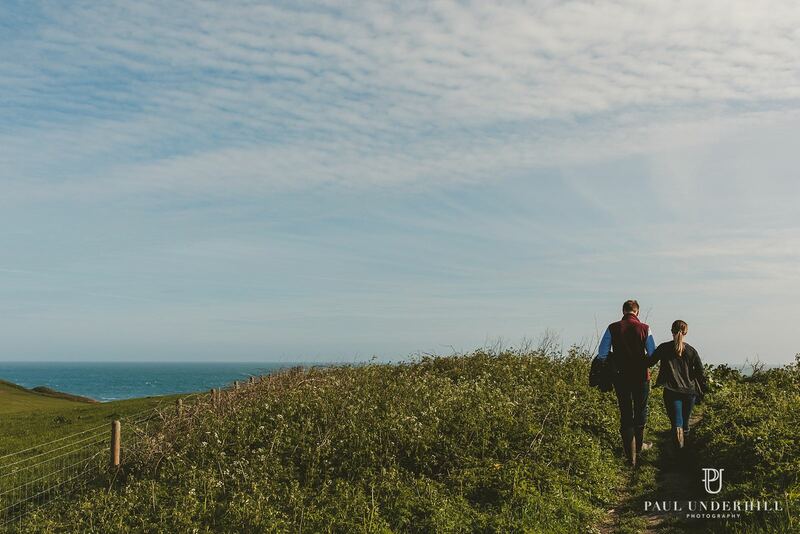 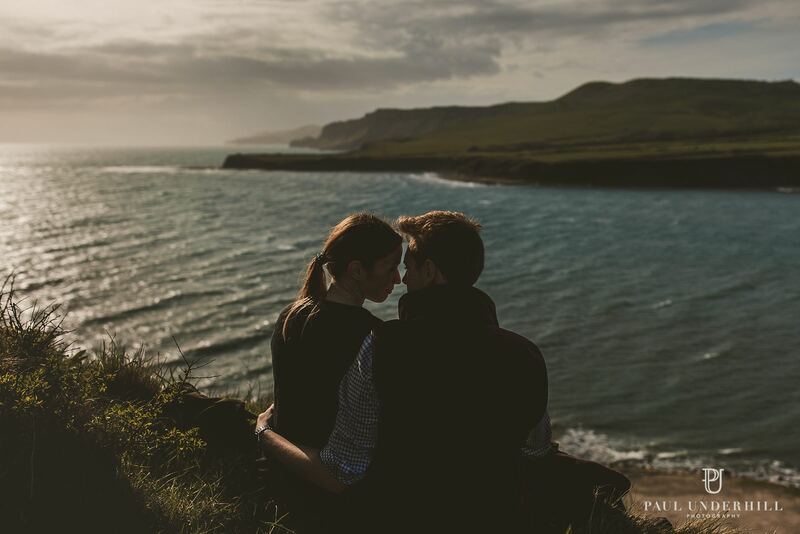 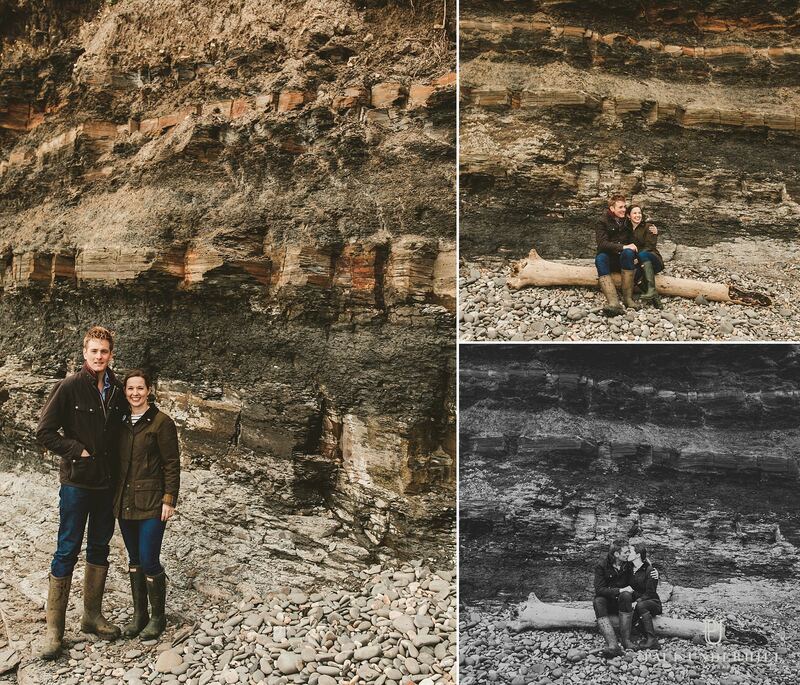 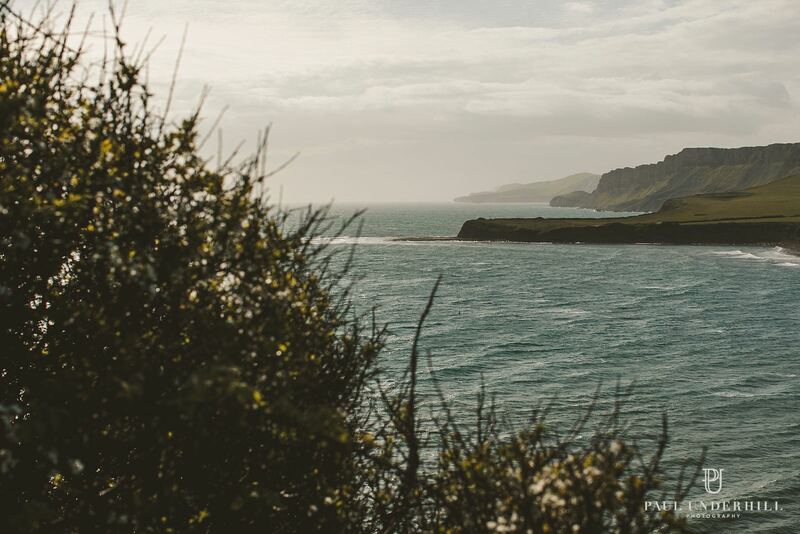 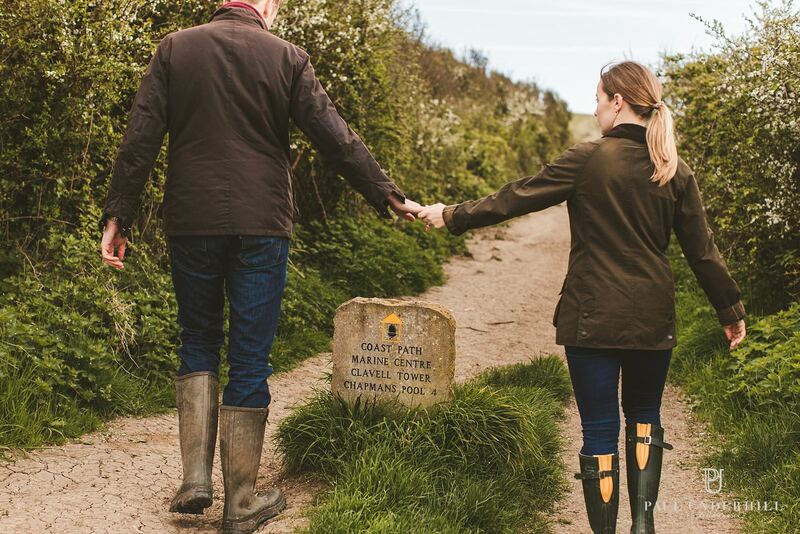 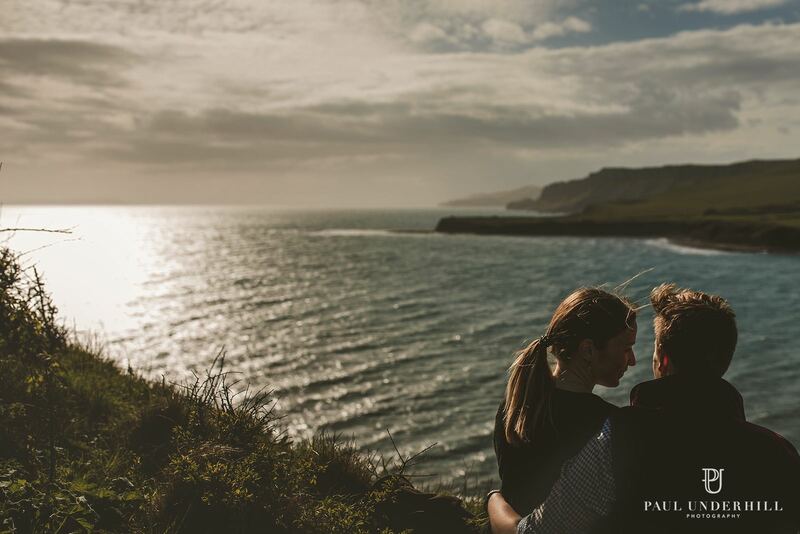 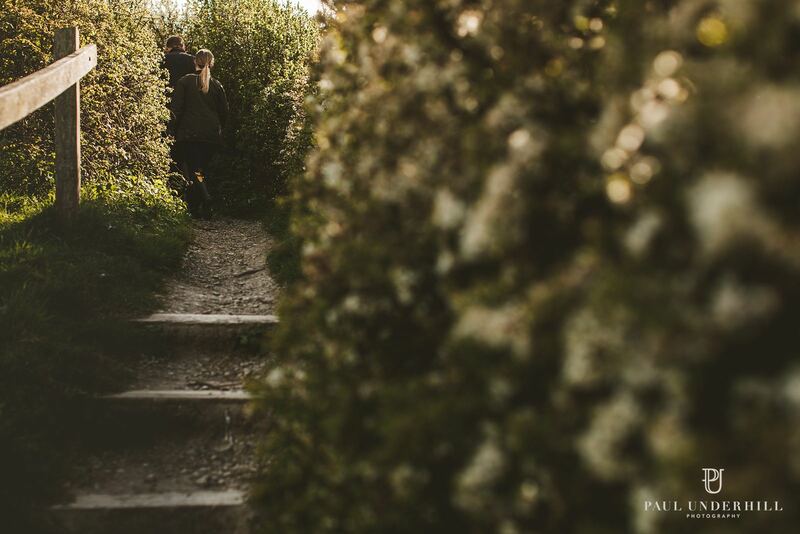 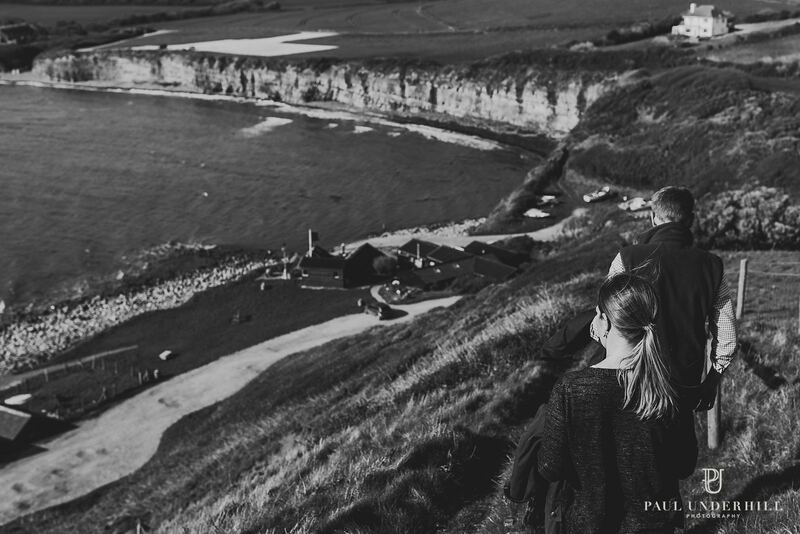 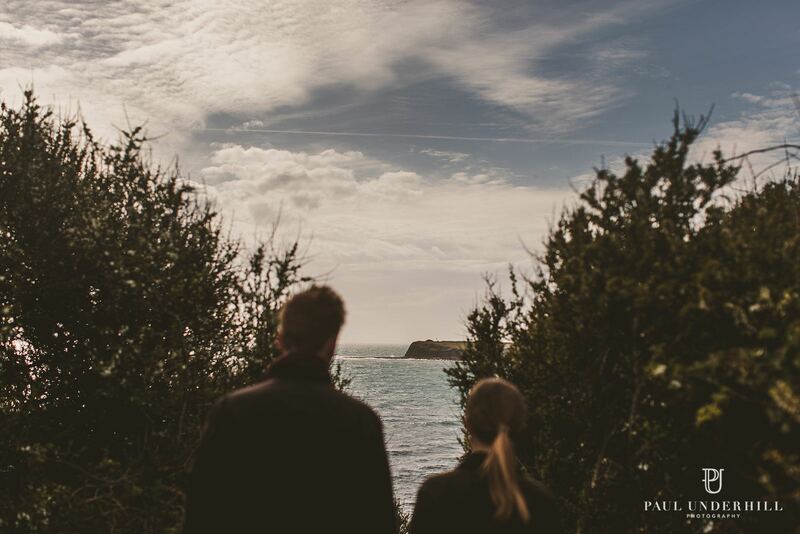 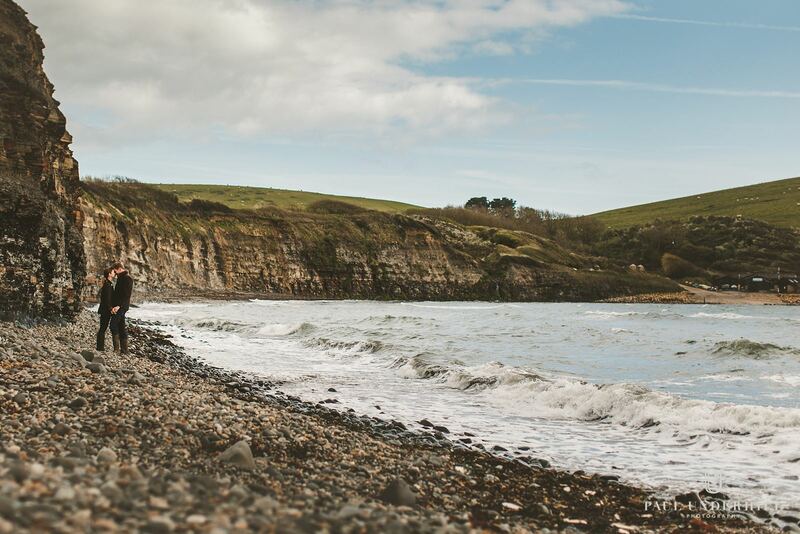 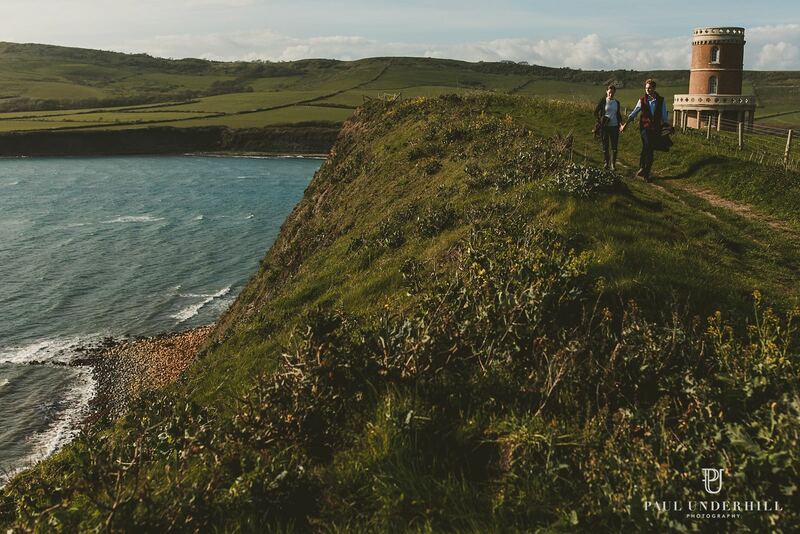 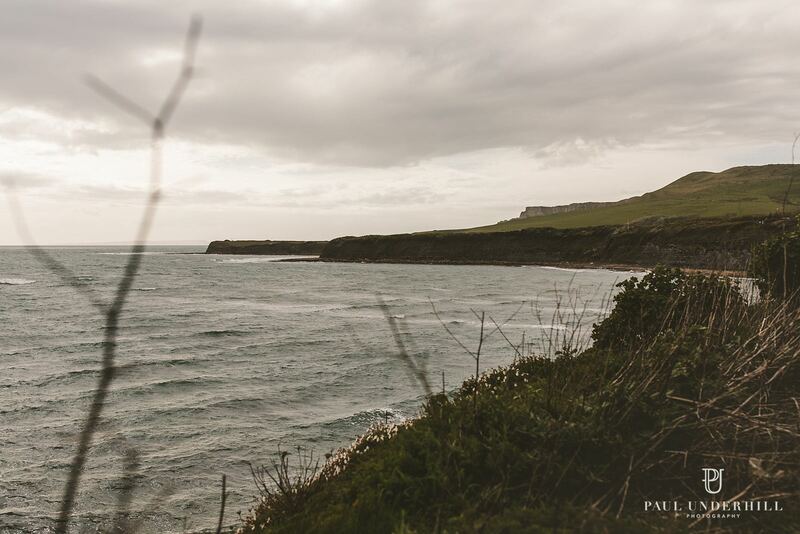 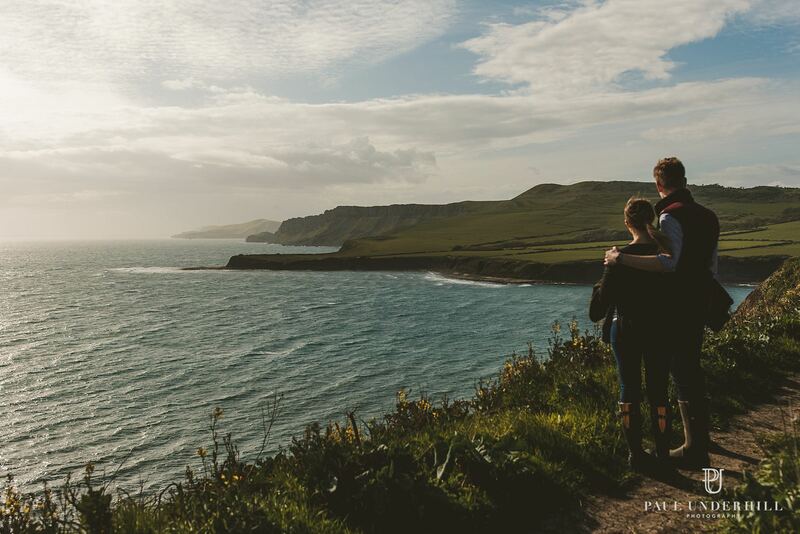 I met up with Londoners and Jurassic coast adventures Hannah and Sam the other day for their pre-wedding shoot. 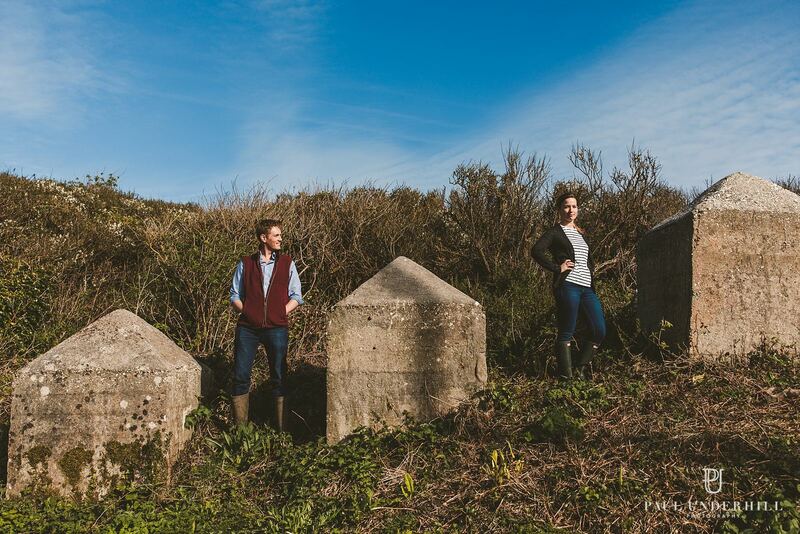 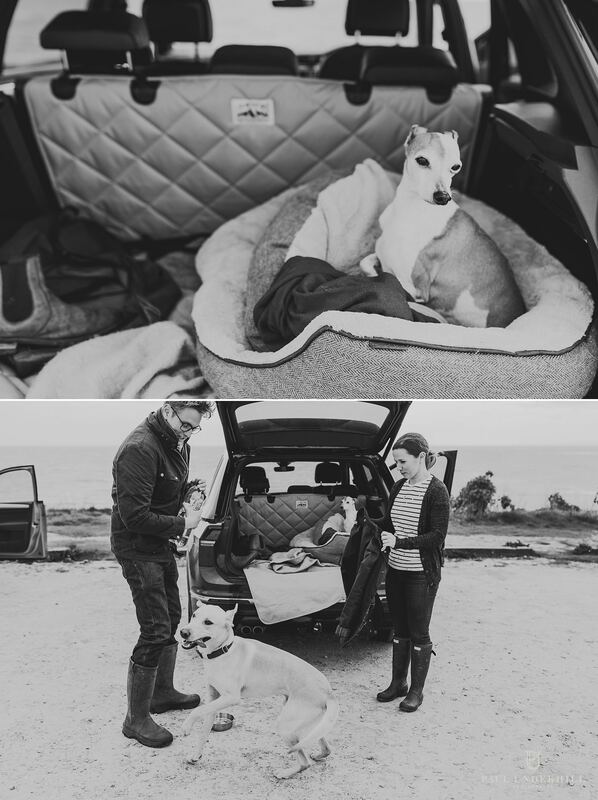 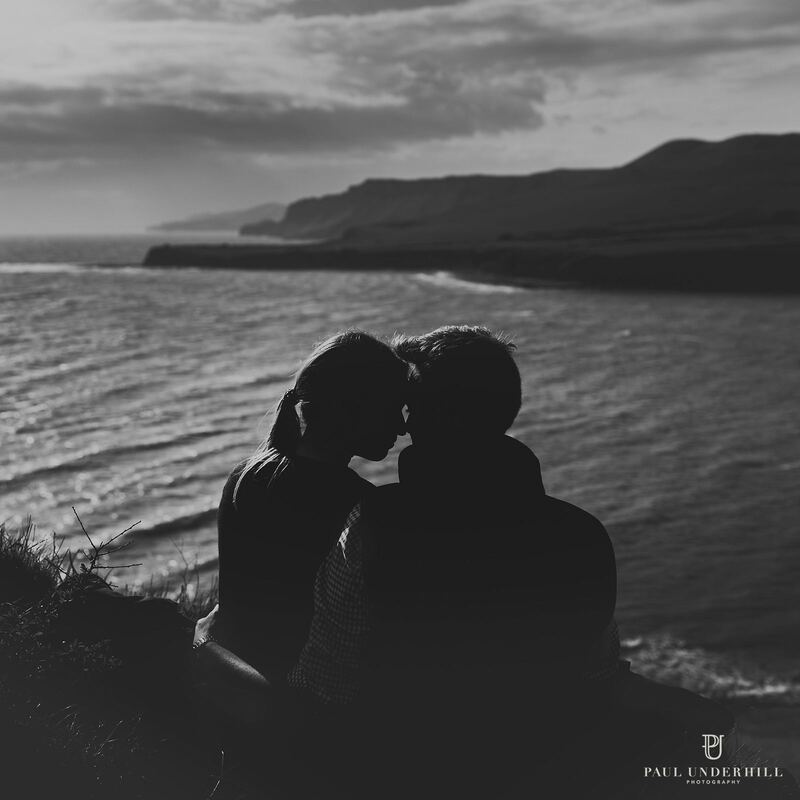 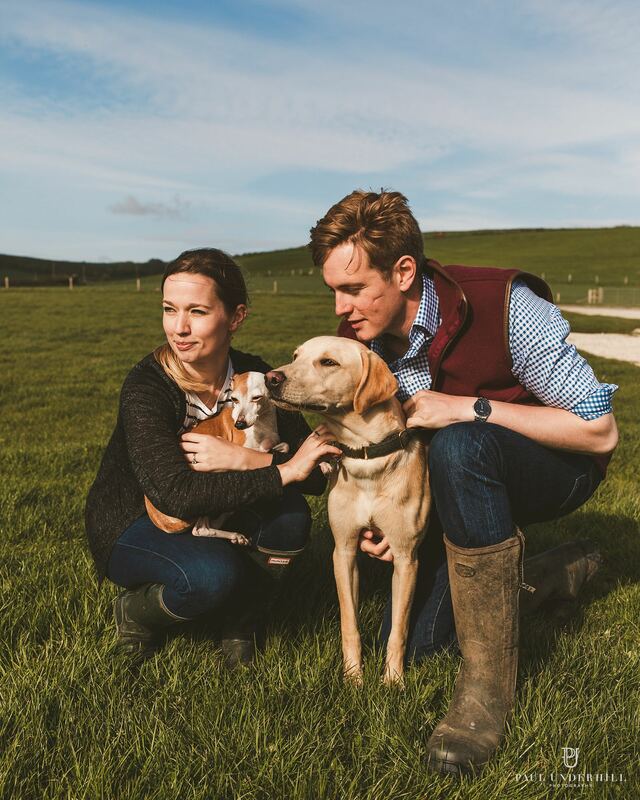 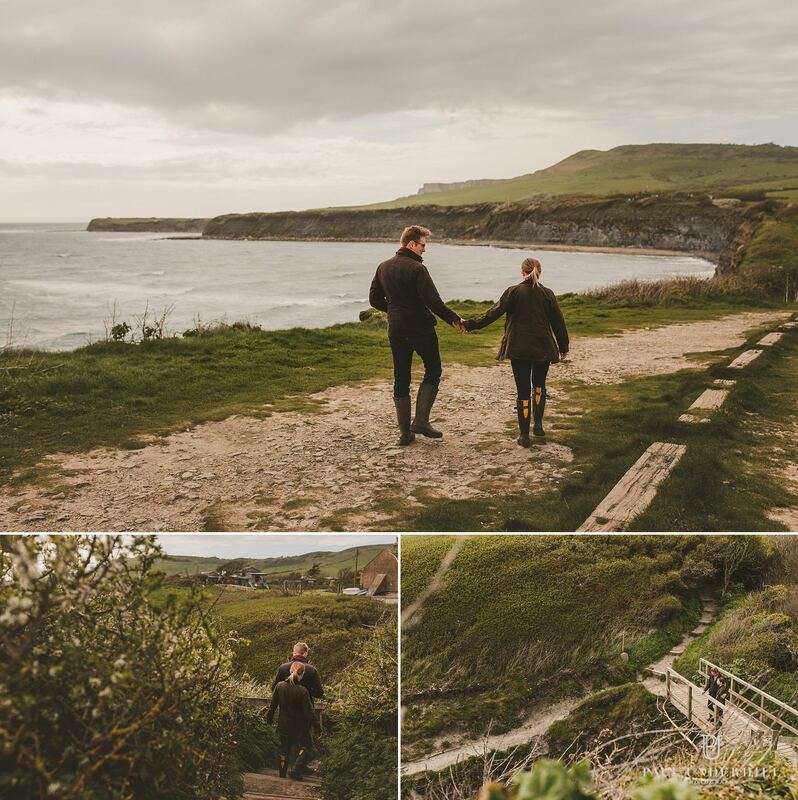 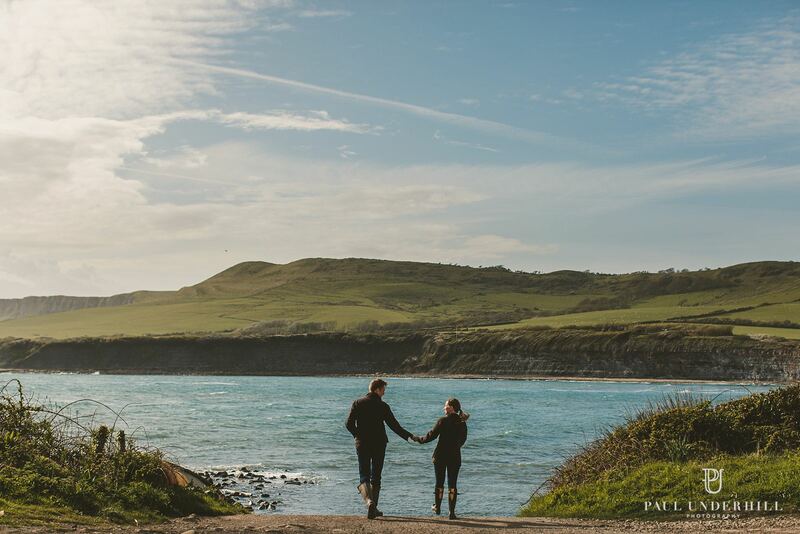 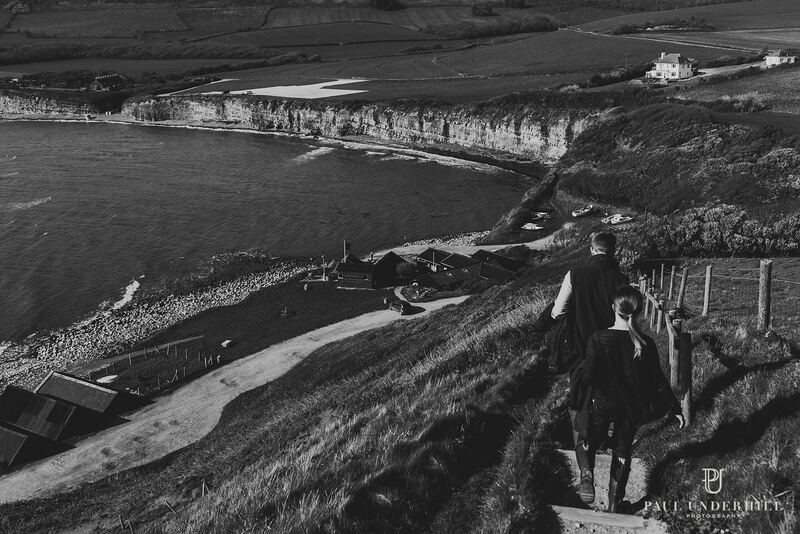 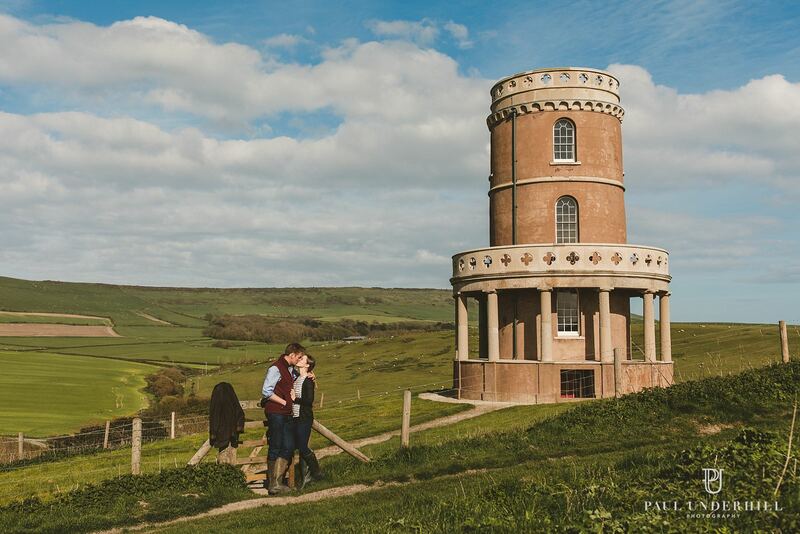 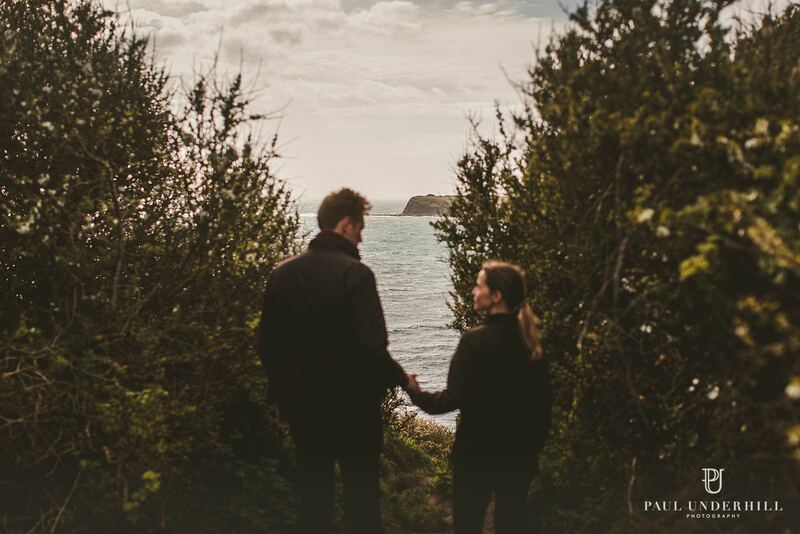 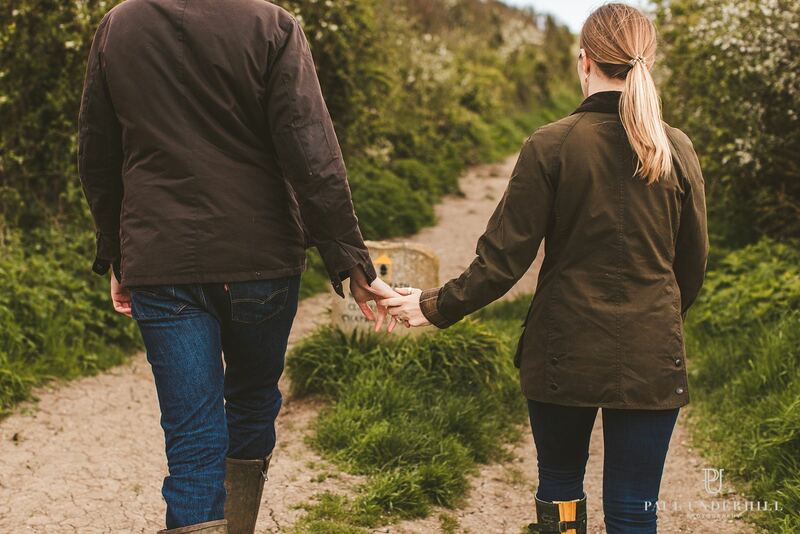 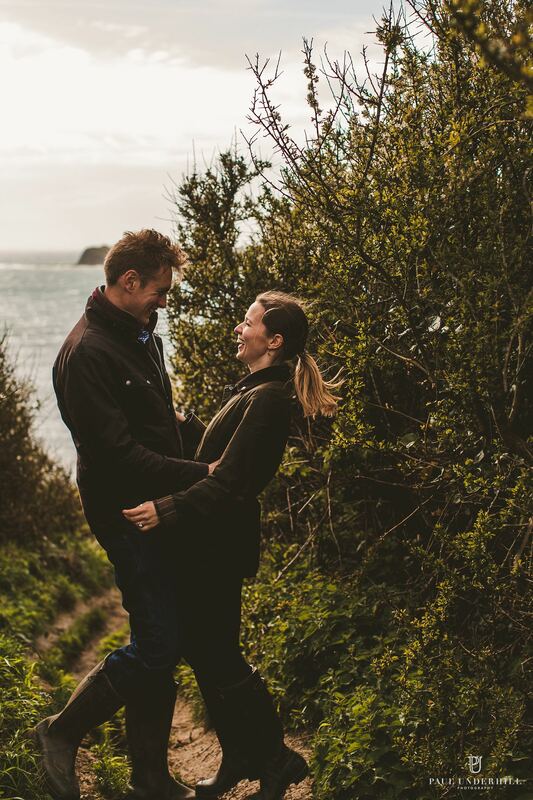 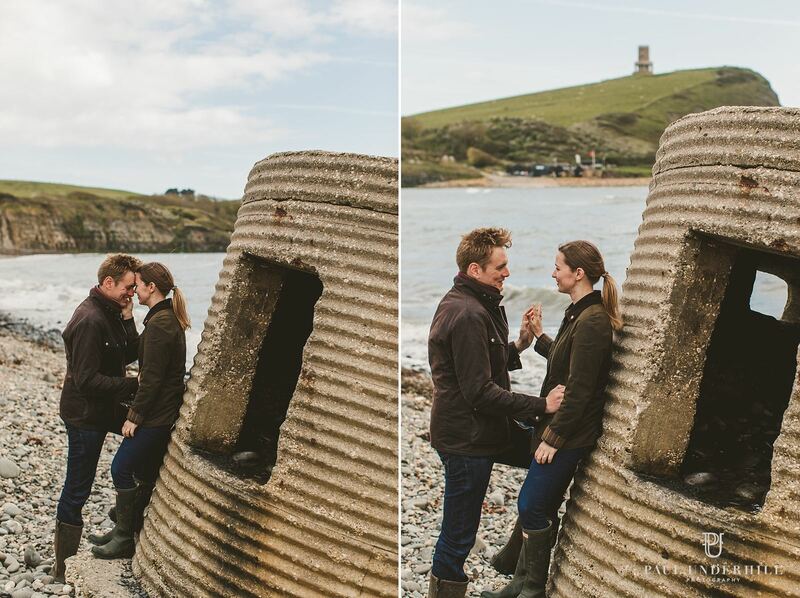 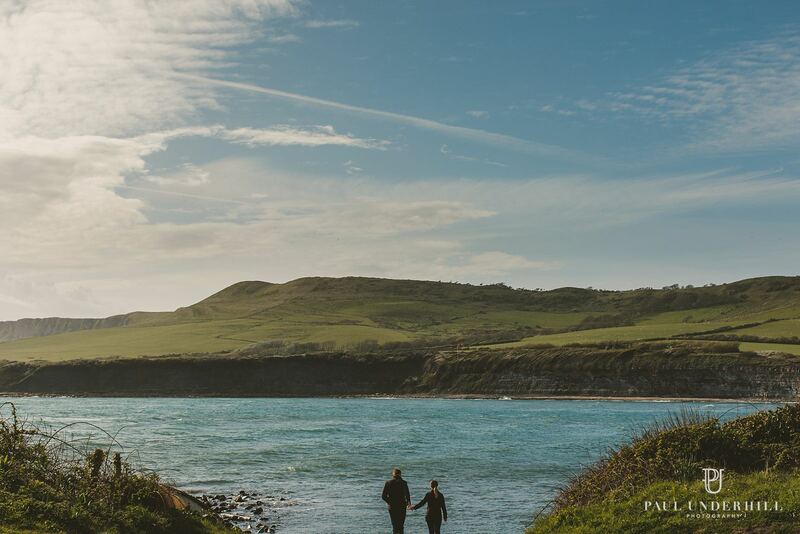 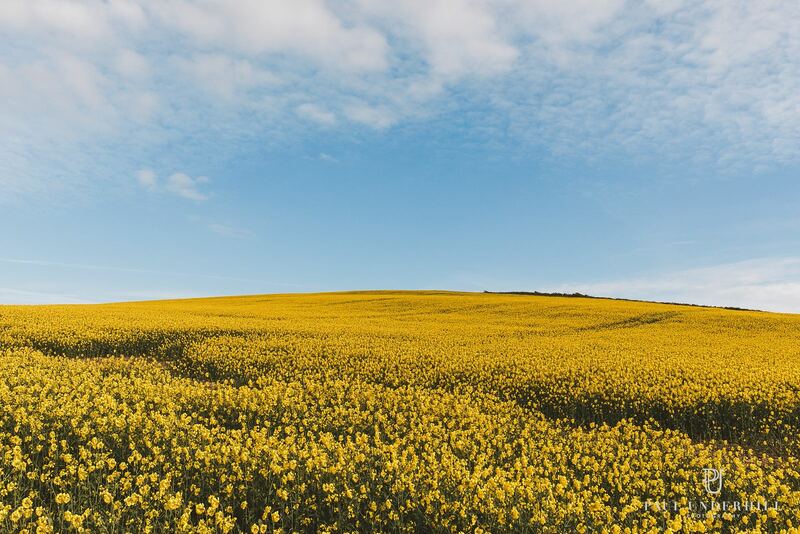 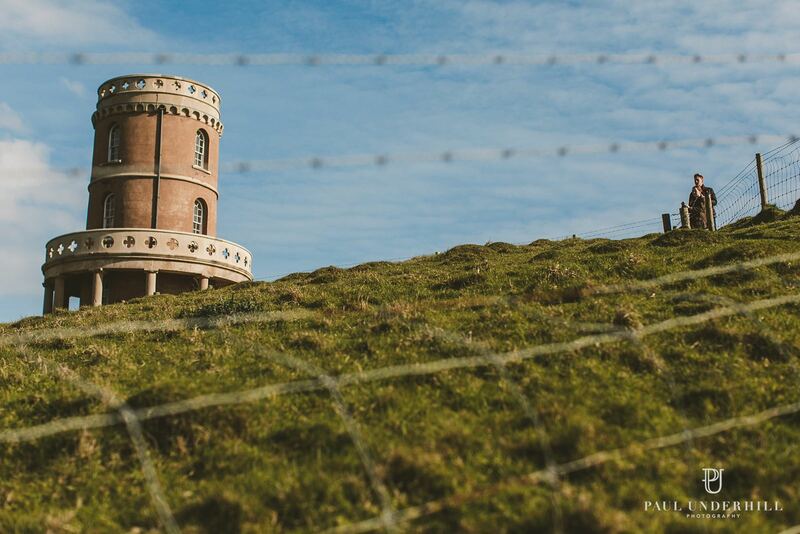 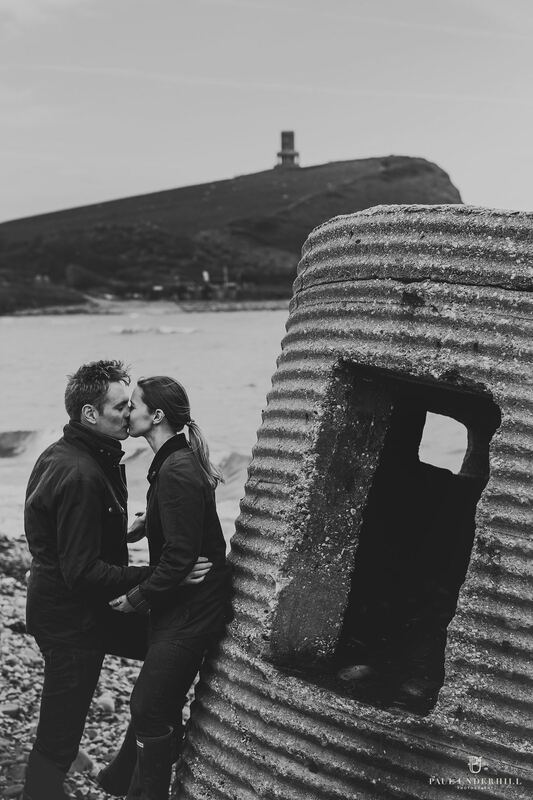 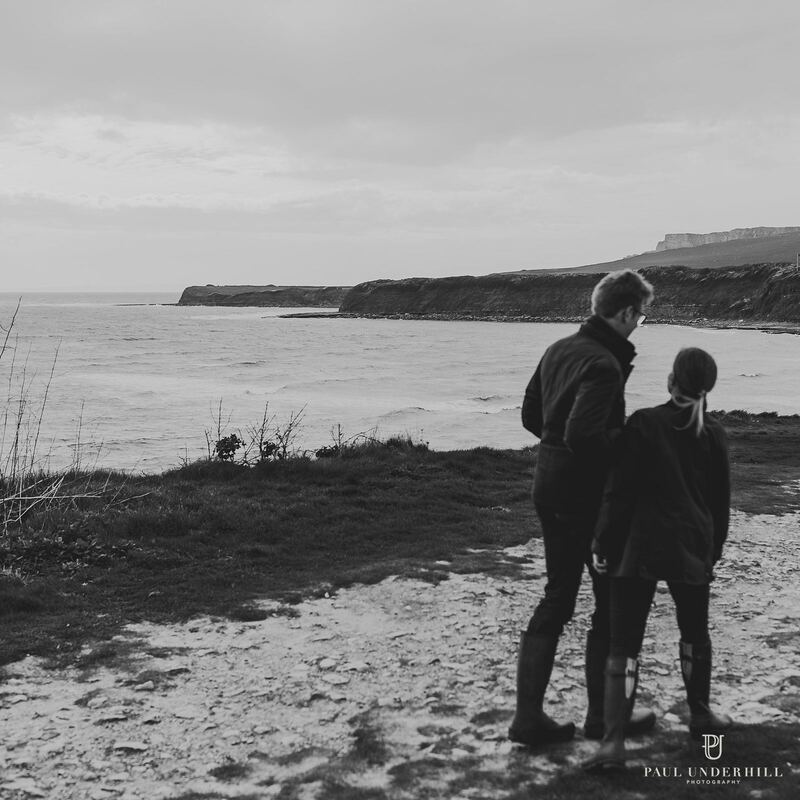 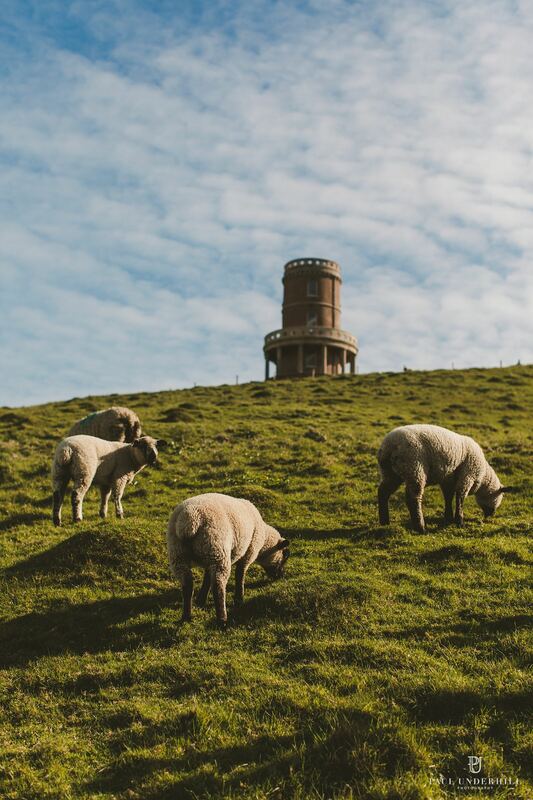 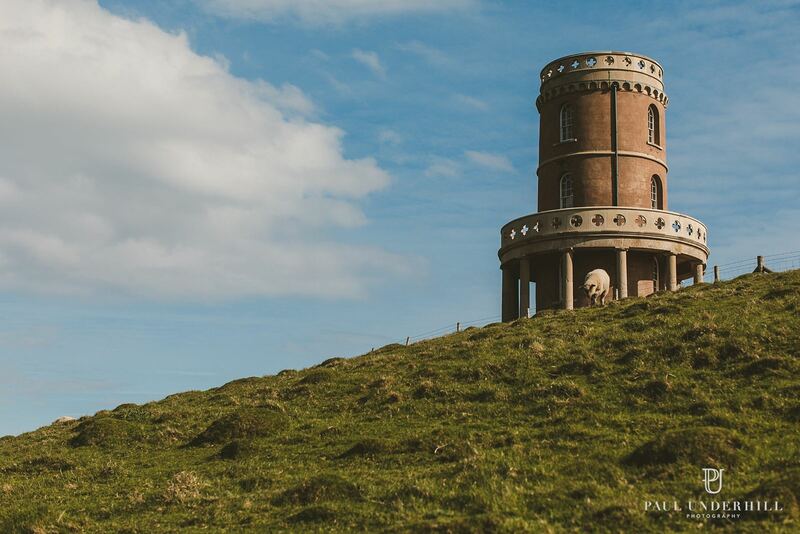 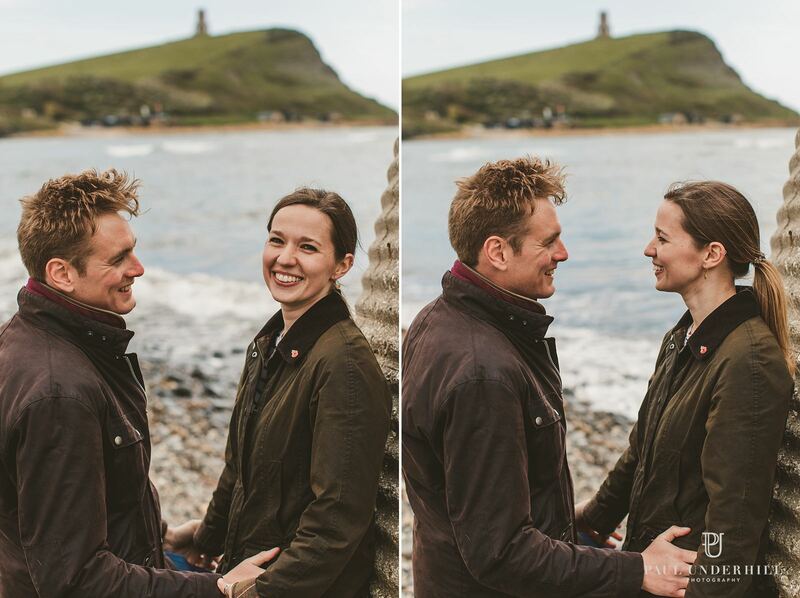 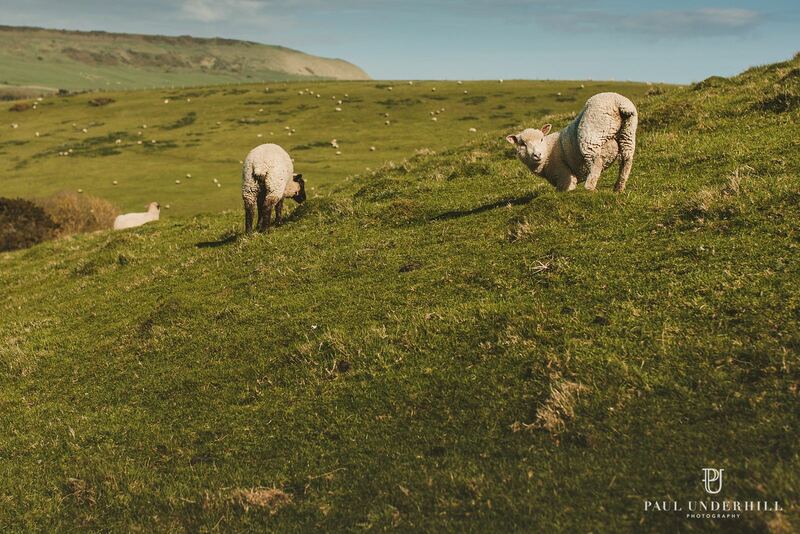 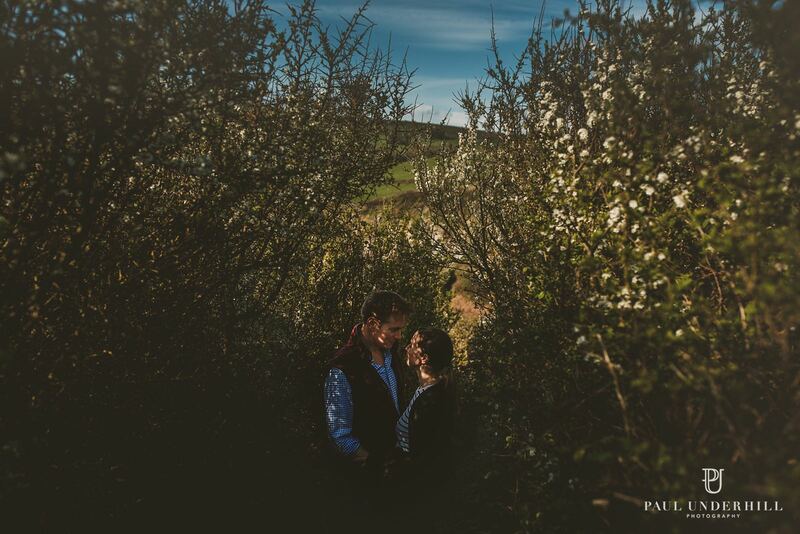 They are due to be married in a few weeks at Smedmore House, a stunning 18th century traditional English country house, and one of the most beautifully located Dorset wedding venues with epic views of Kimmeridge bay. 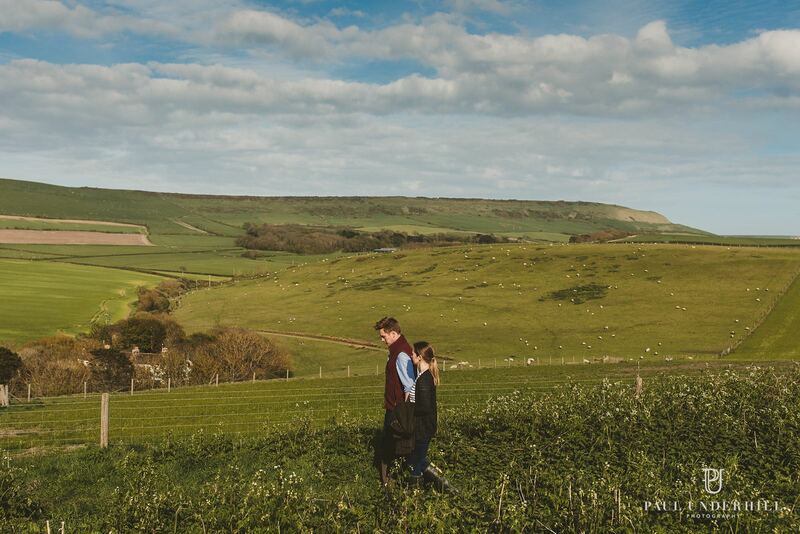 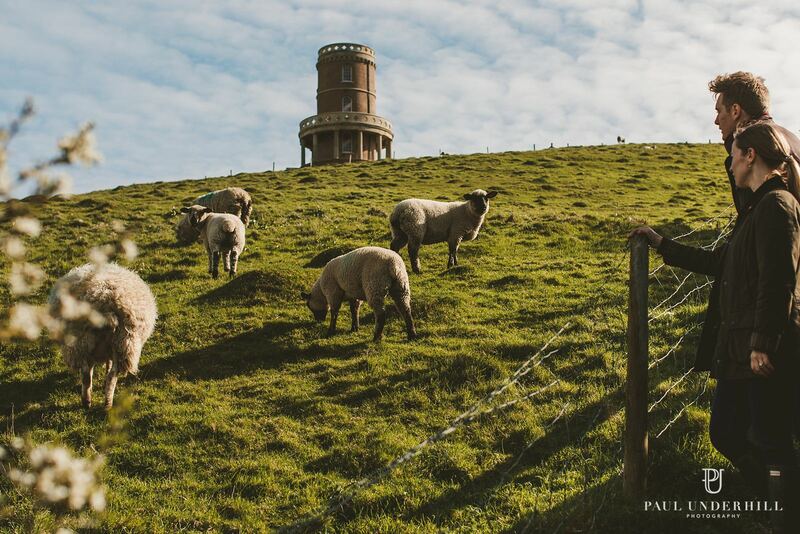 The couple visit Dorset regularly for walks and spend time away from their busy city life. 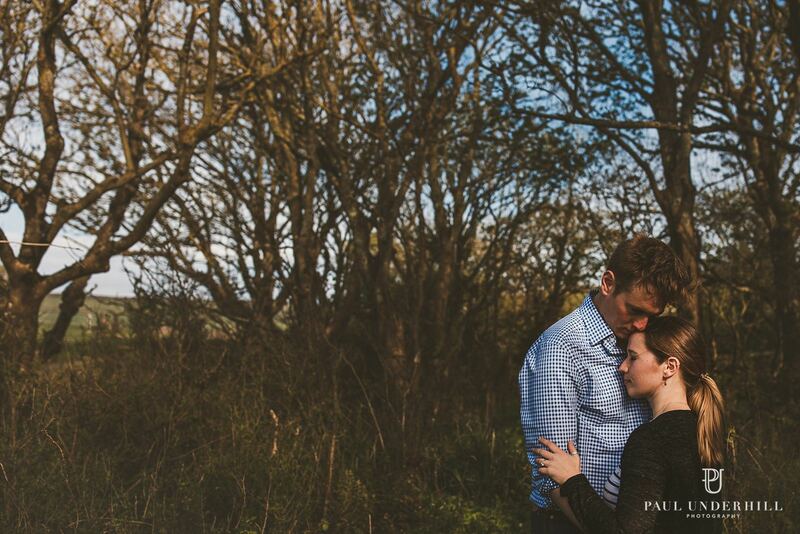 Hannah is American so their wedding will have a fusion of English and American traditions. 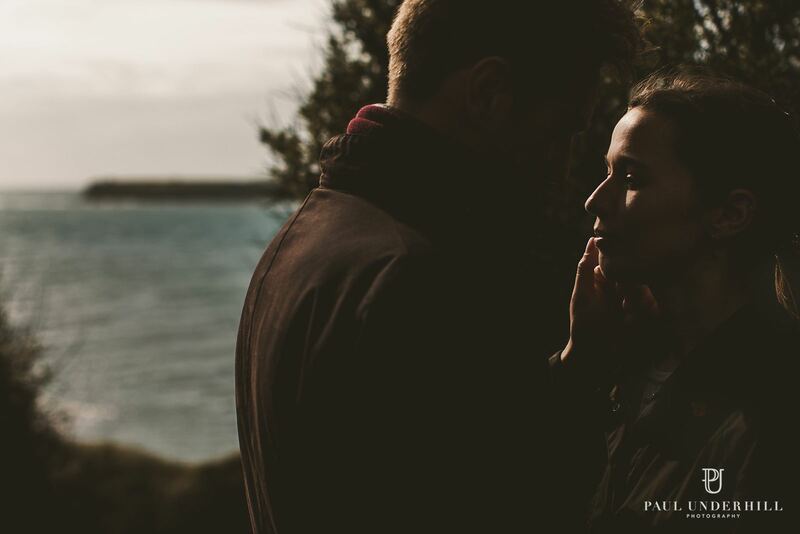 Deeply in love, passionate and insane chemistry. 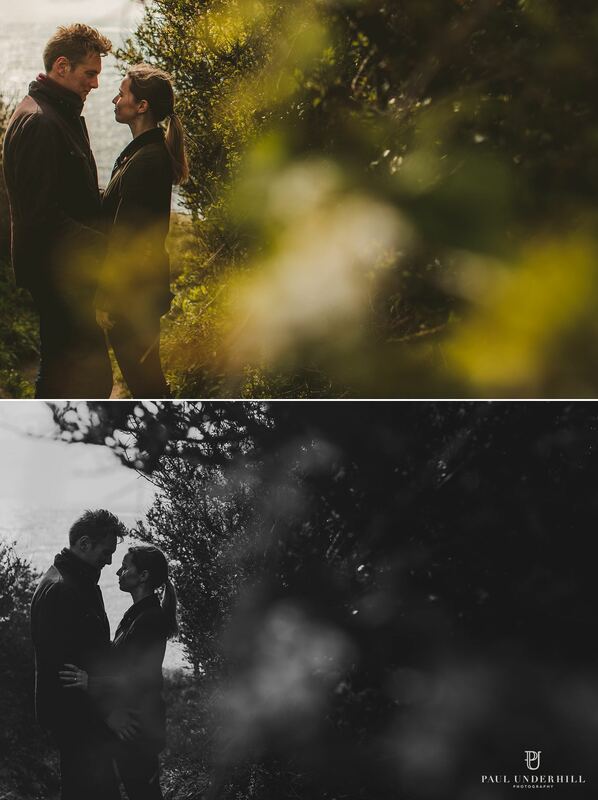 I can not wait to document all the excitement of their Smedmore House wedding in a few weeks.